Very good quality.. It has given my living room and kitchen a new fresh look.. Gorgeous!!! Very good quality!! Fast delivery! I'm ordering more!! 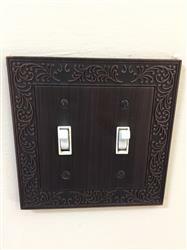 These ornate covers are just what you need for the bronze style wall plates. 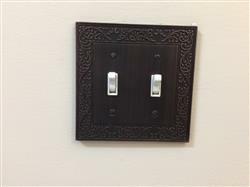 We wanted a bit of elegance for the bedroom and these fit the bill.